New place that we tried for dinner last night. Mexican Food Restaurant in Dallas that is near Love Field Airport. 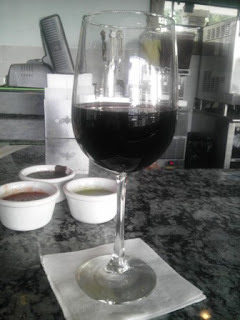 While waiting for others to join us, ordered a glass of their House Red Wine. 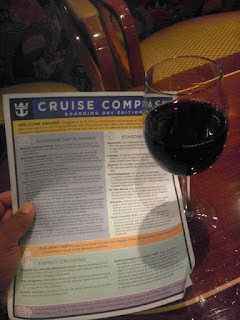 Choices given were a Malbec, Cabernet Sauvignon, and a Merlot. Went with the Malbec; could not see the label on the bottle but was pleasantly surprised with the taste! Suspect it also had a 10%+ Alcohol Content as well. This one gets a Good Rating from the Winos! Now, just gotta figure out the Winery that makes it. New one that gets a Good Rating. 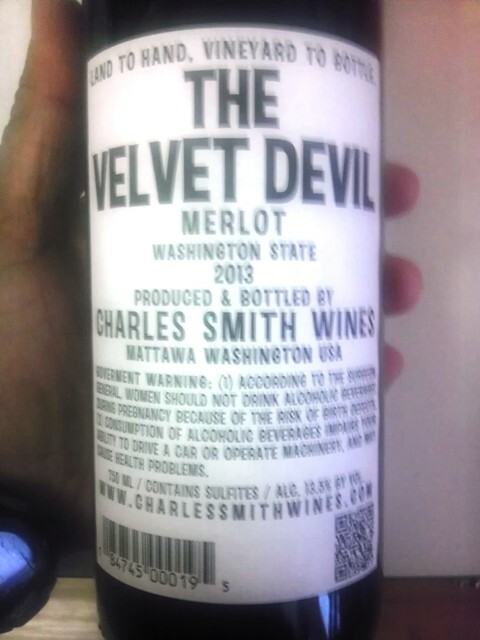 Comes from Washington State - The Velvet Devil Merlot! - Additional notes: 13.5% Alcohol Content! Here is a combo that the Winos picked up the other day. 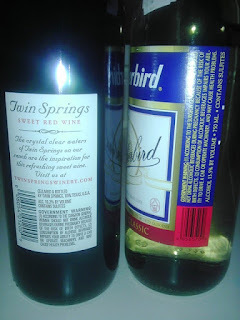 Twin Springs Sweet Red and Thunderbird Wine. We had the Twin Springs Sweet Red in the past and liked it. 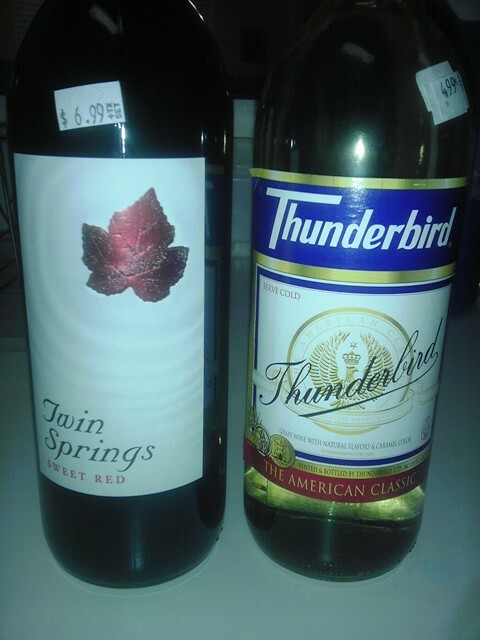 Never had Thunderbird Wine. Twin Springs get a Good Rating; for Thunderbird, we will pass on it going forward! 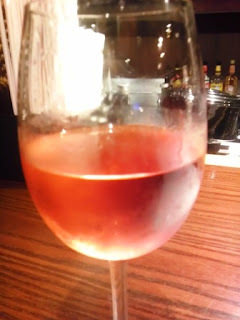 - Additional notes: Here is what we posted back in May 2011... "Sweet Red from Twin Springs Winery located in Tow, Texas! 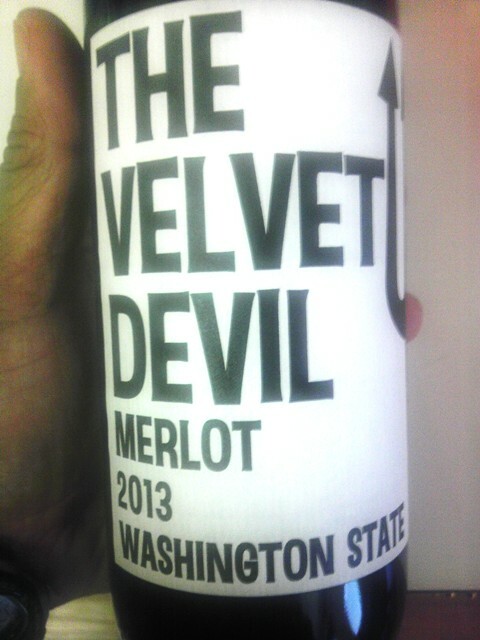 A good starter wine for new enthusiasts. Sweet... yes. Low alcohol content... ~10%. Almost like drinking grape juice. 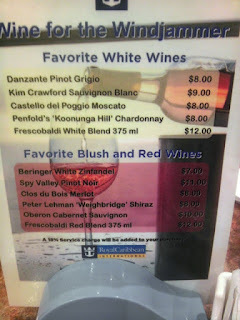 But, both Winos agreed to buy this one again." - Additional notes: Others may like it but for the Winos, we will forego on any future purchases.